Four stars isn’t good enough. Find out why we reject average or even good real estate experiences and go for the gold. In an industry where 70% of today’s realtors won’t be in the business a year from now, The JP Team stands above the rest. Why do most agents try to be everything to everybody? We hire and develop experts so you always work with the best. We have spent years building relationships with vendors and have developed a team so our clients always have representation and access to local professionals. 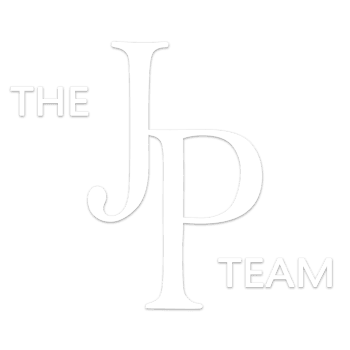 From professional photography and staging, to electricians, HVAC technicians, painters, plumbers, carpet cleaners, house keepers, lawn service, they are available when you hire The JP Team!